The Seahawks' depleted secondary took another hit, as Shaquill Griffin left the game on the Falcons' first drive. The Seahawks, already without starters Richard Sherman and Kam Chancellor in the secondary, might be without rookie cornerback Shaquill Griffin for the rest of Monday night’s game against Atlanta. Griffin suffered a possible concussion early in the first quarter and is listed as doubtful to return. With Griffin out for the second series, Atlanta scored its second touchdown to take a 14-0 lead. 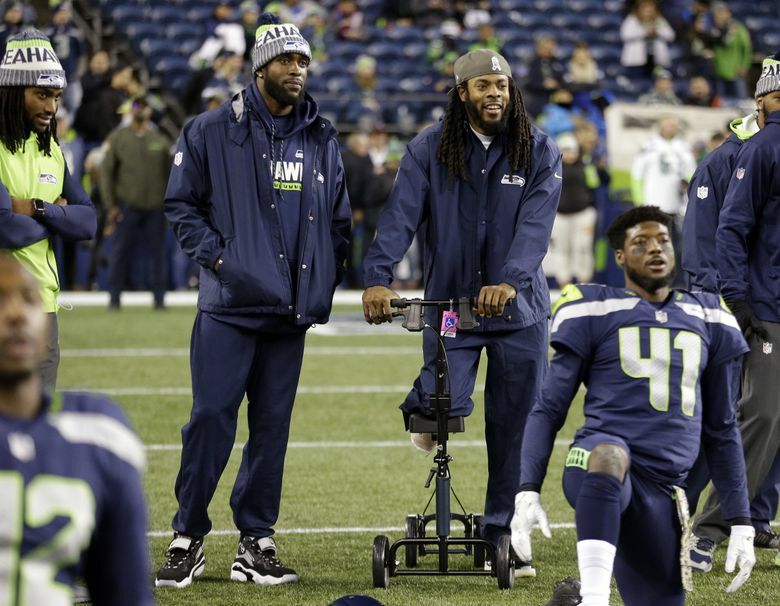 The Seahawks’ secondary was already depleted heading into Monday’s game, having lost Sherman for the season to a torn Achilles and Chancellor to a neck injury.